Hu Jintao: A Man With A PLAN? 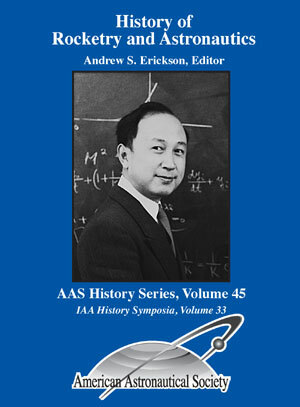 Walter Russell Mead, “Hu Jintao: A Man With A PLAN?” Via Meadia Blog, The American Interest, 24 January 2012. 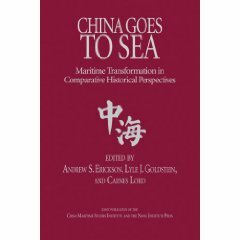 … Nowhere is the dynamic relationship between the US and China more tense and more intimate than on the high seas, owing, as this WSJ article notes, to the amphibious ambitions accompanying China’s rise…. 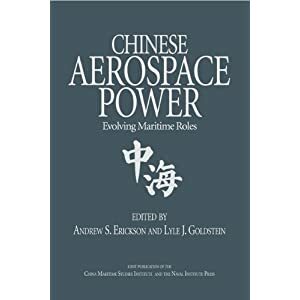 The authors highlight 12 key Chinese maritime developments to look for in the next year, and readers will recognize in them many of the key China-related issues that we have been tracking here on the blog. 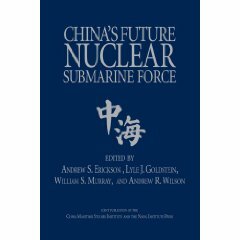 … The PLAN has the potential to play either a stabilizing or destabilizing role in the geopolitics of the 21st century … geostrategists should be tracking its development closely. These 12 trends are a good place to start. 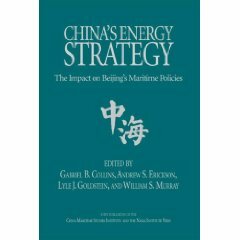 To read the full text of the post referenced here, see Andrew Erickson and Gabe Collins, “Year of The Water Dragon: 12 Chinese Maritime Developments to Look for in 2012,” China Real Time Report (中国事实报), Wall Street Journal, 23 January 2012.